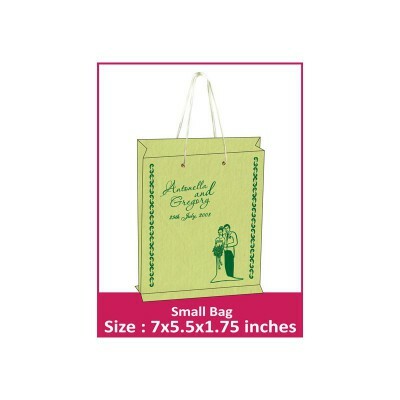 These specialized bags, made in rich handmade paper are best suited for carrying gifts during the wedding or some other ceremony. 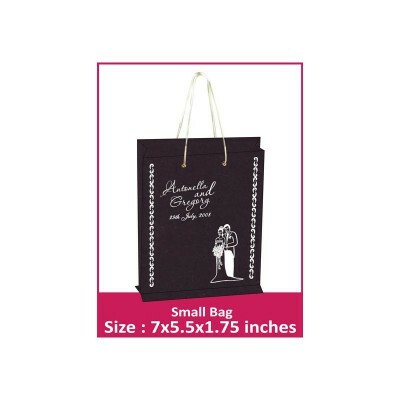 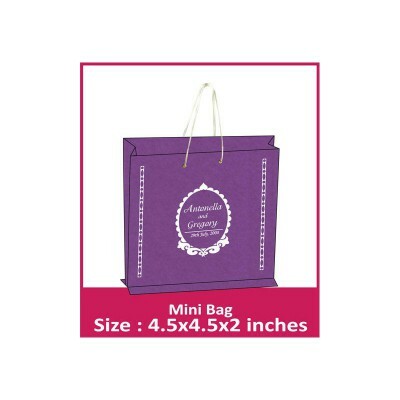 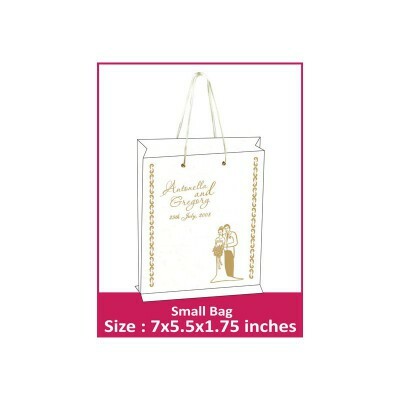 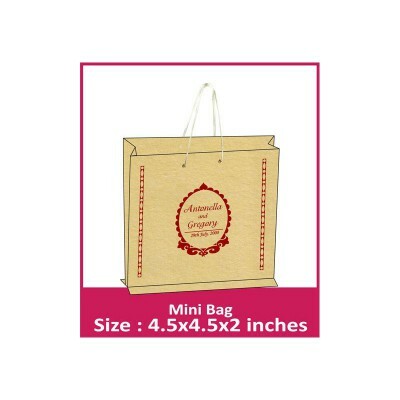 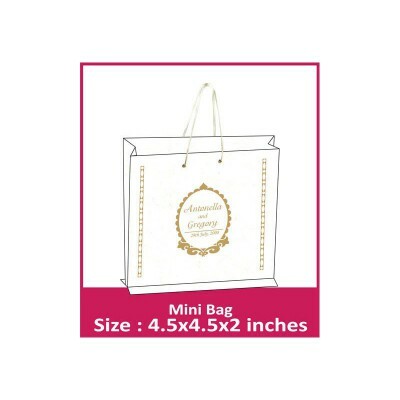 Appreciated by the business organizations alike, these custom carry bags , are available in dozens of different designs and sizes which suit your needs. 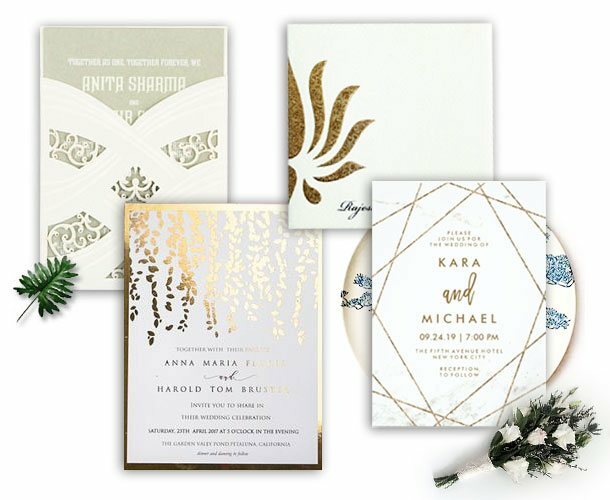 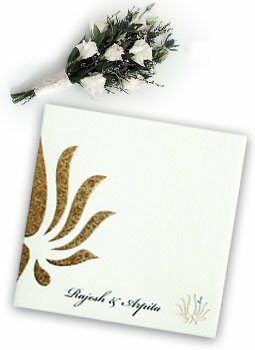 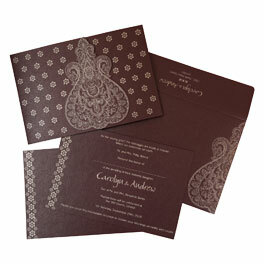 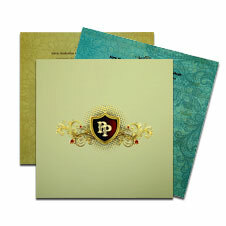 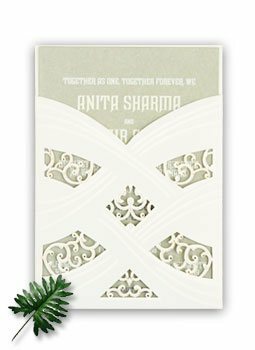 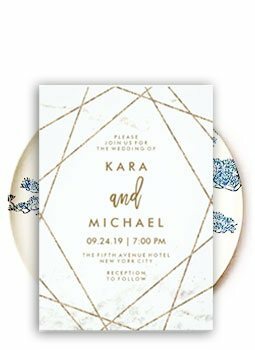 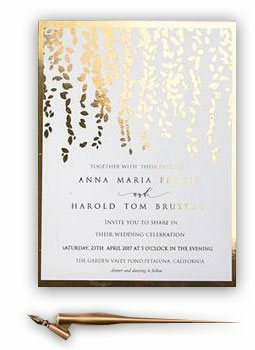 If you need to pick one for your wedding, they can be made in matching design, paper and color to that of main wedding card.